Lighting is a vital part of your home but it is always good to have a little fun with it and come up with a feature that’s a bit different from the ordinary. 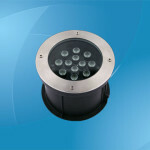 If you are interested in an exclusive and energy-efficient way of lighting, you cannot go past LED strip lights. Available in a spectacular variety of colors, they are super light-weight, extremely flexible and cost effective as well. These LEDs are available as a roll and can also be cut to desired size, so lighting projects that you would’ve needed to employ a lighting contractor or specialist for in the past can be done effortlessly now using LED strips. LED strip lights basically are a series of LEDs that are soldered together with resistors to create a circuit. 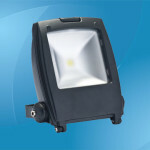 When powered using a power-supply or driver, these LEDs create a seamless and charming light. These lights come in different brightness and are generally classified by the number as well as size of LED lights contained in the strips. Basically, the bigger and greater LEDs are coupled, the brighter the led strip lights will be. The most typical color is ‘warm’ white which is also known as the incandescent. This specific color is applicable in most of the domestic settings as it creates a soft light. They’re also available in an array of colors including green, red and blue. 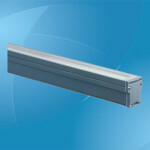 These types of strips can be regulated by a remote control and can also be put in to static and dynamic settings. Waterproof, weather resistant and completely submersible LED strips resemble normal LED strip lights, except for adding a water-proofing agent like a silicone sheath. 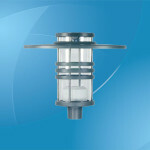 They can be installed along damp locations such as fountains, ship railings and pool decks as both primary and accent lighting. For classic accents, color changing LED strips are the ideal choice. 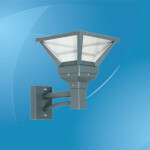 They are available in a variety of color combinations and brightness. Color controllers provide users with a range of creative and artistic options. The flickering speed and color combinations of the strips can also be changed which is a useful feature for retail store window displays. The majority of LED strip lights are dimmable, which makes them an energy-efficient as well as money-saving option. Dimming is an excellent element to enhance your lighting effects because it results in distinct layers of light, which brings depth and stunning impact to the space. The range of moods that could be created with led strips can be quite large and a lot depends upon the accessories used with them, like controllers or dimmers. Available in water-proof, and can even illuminate under water. Comes in over 10,000 colors. Easy to fit on the backside of 3m sticky-back tape or a number of different ways. 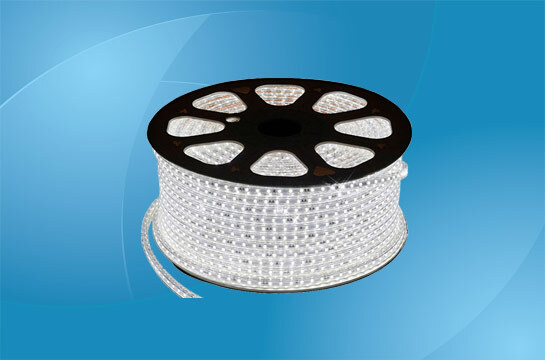 Usual length is 5m per reel with 10 to 15 cm electric cable-wire. The fantastic thing about LED strip-lighting is how flexible it is. LED strips are great for cosmetic lighting applications but if it’s placed in the right spot, it’s also ideal for task lighting. An outstanding use for LED strip lights is to fit them below your kitchen cabinets so that the light from strips shines directly on the work surface. They can also be used inside showcases or underneath racks to light up the ornamental things that are being displayed. 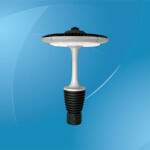 They can be used to light up the underneath of outdoor bench tops, as part of your spa or pool lighting. 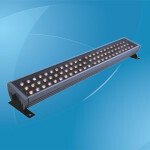 LED strip lights are not just applicable for residential use but they can be ideal for commercial applications as well. They could be employed in offices, super-markets and other retail settings to create that high brightness. LED strip lights can change any space from “blahh” to “ahhhh.” Since they create a significant impact on how a space appears, it is vital to use good quality LED strip lights. 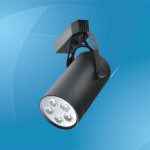 In terms of lighting, quality is also essential. Also, in the long run, top-quality LED strips pay for themselves when it comes to efficiency, longevity, energy and money savings.